SOLD – BEAUTIFUL 3 Bedroom 2 Bathroom Craftsman Style Home in Evening Rose. The Laurel Cottage will feature an open concept floor plan with 9′ ceilings. Entertain in this large GOURMET kitchen with GRANITE bar, large laundry room and lots of storage space. Designer style details including hardwood flooring, custom shaker style cabinetry, and granite counters throughout. Call Julie Zins, Broker, The Zins Company, LLC for details today 850-443-2528. SOLD- CHARMING PORTLAND COTTAGE- 4670 Heritage Park Blvd. SOLD – great deal….Bank Appraisal came in at $304,000. NEW CONSTRUCTION – SINGLE STORY PORTLAND FLOORPLAN – OWN A PIECE OF HISTORY – overlooking majestic Magnolia trees and canopy walkway/original entrance to beautiful Piney Z Plantation. Quick walk to POOL and playground from your front door. 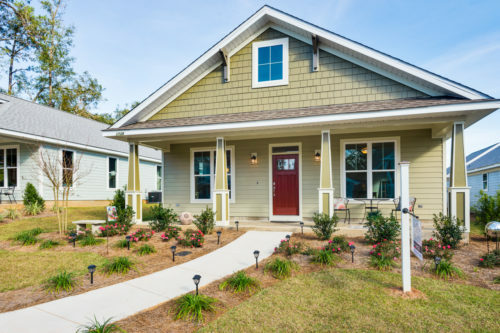 New Craftsman Cottage Home in ESTABLISHED Piney Z Community. New Construction – Open Floorplan. 3 Bedroom/2 Bathrooms. Ultra Luxury Decorator Finishes. High Ceilings, Gorgeous Gourmet Kitchen, Glass tile backsplash, Custom built Wood Shaker Cabinets, Granite throughout, Wood floors, nice Wood Trim throughout, Designer Lighting, very large Rear Covered Porch for entertaining and bbq’s, Southern Living style front porch. Over-Sized Two Car Garage with long concrete driveway. New Portland Coming Soon Lot B-4 at amazing pre-sale price $297,900. LARGE QUARTER ACRE LOTS . Call Julie Zins, Broker, The Zins Company, LLC for details 850-443-2528. 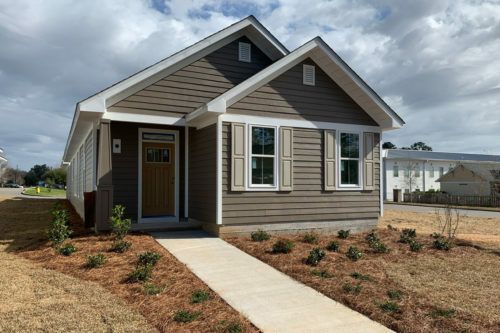 SOLD – BUT WE HAVE ANOTHER NEW CONSTRUCTION CHARLESTON FLOORPLAN UNDER CONSTRUCTION -***VISIT OUR MODEL HOME AT 4670 Heritage Park Blvd to see our new home finishes. 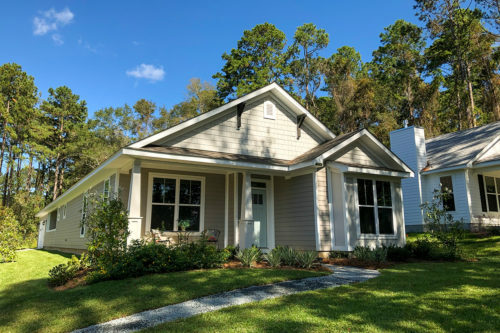 – THIS SINGLE LEVEL CHARLESTON FLOORPLAN – OWN A PIECE OF HISTORY – overlooking majestic Magnolia trees and canopy walkway/original entrance to beautiful Piney Z Plantation. Quick walk to POOL and playground from your front door. Brand New Craftsman Home in ESTABLISHED Piney Z Community. New Construction – Open Floorplan. Ultra Luxury Decorator Finishes. High Ceilings, Gorgeous open Gourmet Kitchen with 11′ foot Island for entertaining, glass tile backsplash, Custom built Wood Cabinets in white, Granite throughout, Wood floors, nice Wood Trim throughout, Designer Lighting, very large rear covered porch for entertaining and bbq’s, Southern Living style front porch. Over-Sized Two Car Garage. 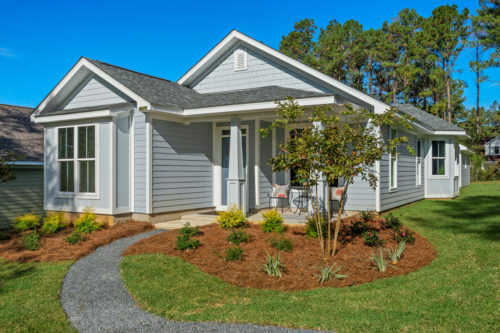 LIKE WHAT YOU SEE HERE…….we have another new Charleston floorplan coming very soon! Call Julie Zins for complete details, Broker, The Zins Company, LLC for details 850-443-2528.